Before the autumn of this year, the shareholders of the North Caspian consortium must submit for approval to the North Caspian Sea PSA Management Committee (NCSPSA) a plan for the development of the Kalamkas-sea field located on the PSA license area. The corresponding agreement was signed at the end of 2018 between the Ministry of Energy of Kazakhstan and the authorized body – PSA LLP. 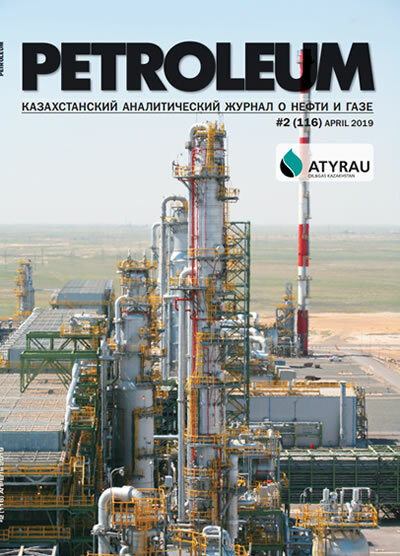 According to the chosen concept, the development of Kalamkas-sea will be carried out in conjunction with another field located near the contract territory of the North Caspian Consortium: Khazar, which belongs to the Caspi Meruerty Operating Company B.V. (CMOC), a joint operating company for oil operations within the PSA in the contract territory of Zhemchuzhina in the Caspian Sea. This looks even more logical if you know that Shell owns 16,81% in the NCSPSA and 55% in the CMOC. 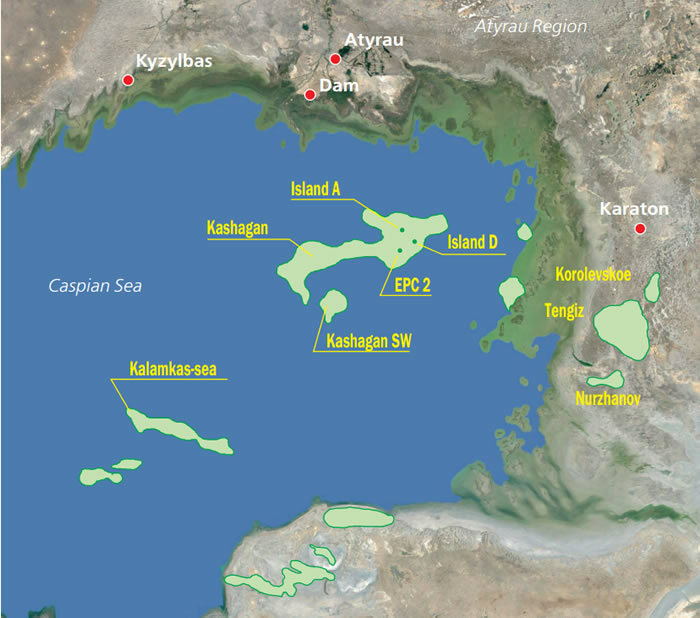 Synergy with the existing offshore project Kashagan can make the development of both Kalamkas-sea and Khazar profitable.